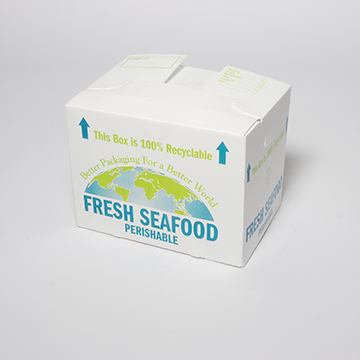 Plastic corrugated offers great strength, total water resistance, and 100% recyclability for all of your fresh and live seafood shipments. 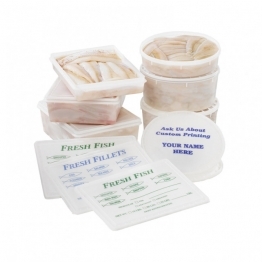 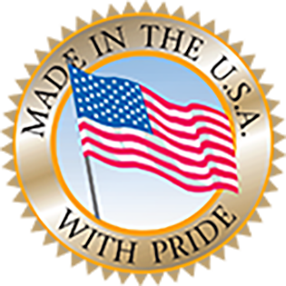 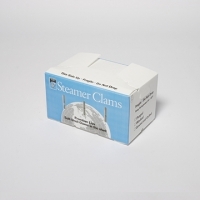 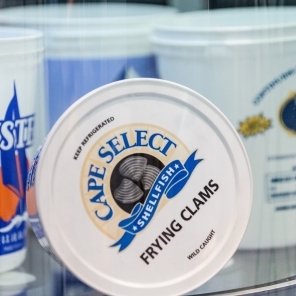 We have cutting dies for many of the standard seafood sizes and constructions for you to choose from. 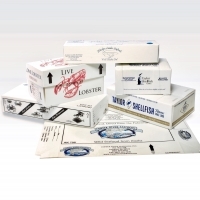 We can custom create any size and configuration box needed with features like unbreakable self-locking tabs, 2-piece boxes, and draining or leak-proof styles – in your custom print. 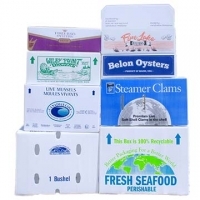 Plastic Corrugated Boxes A durable, waterproof, lightweight, and recyclable alternative to wax and foam boxes with the ability to handle long shipping cycles, heavier loads, and be fully submerged in water without deterioration. Our plastic corrugated boxes are the strongest on the market, and they are available in three thicknesses to match your needs. 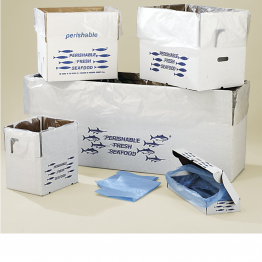 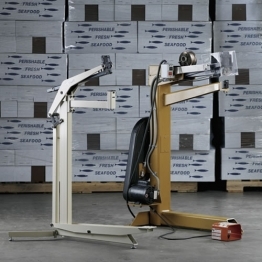 We offer the largest selection of standard fisheries plastic corrugated box constructions along with an array of customizable options. 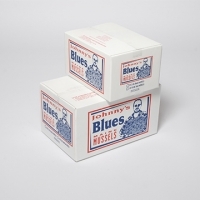 Choose either a white or black box to pop your graphics and promote your brand and 2 color custom printing. 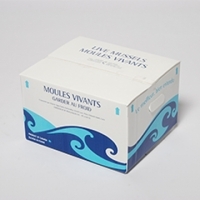 PRODUCT INFO SHEET WHICH BOX IS BEST?